Looking up, they see the stone. “That’s not the way it…is this a trick of the light? It’s been moved already. Who’s been here so early? 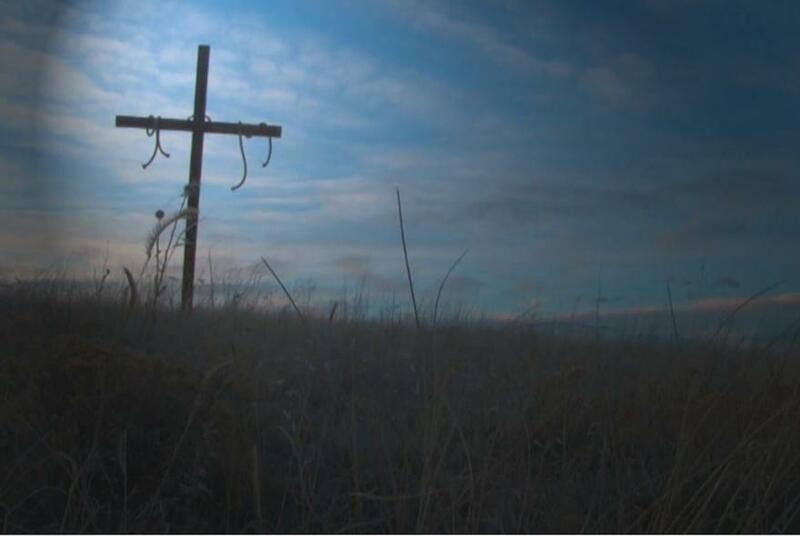 Nicodemus, maybe?” Slowly they peer into the dark interior and see a patch of white. The body. No! It’s sitting upright. Their hearts pound now. “Not more bad news. They haven’t taken His body, have they? Is there danger? Should we run?” And yet their feet keep moving forward. In this chapter of “Mr. 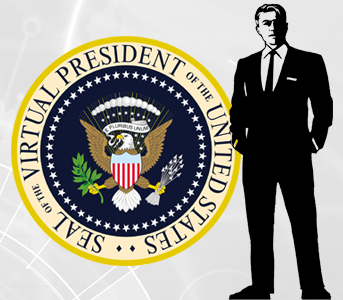 Virtual President”, Bill Whittle weighs in on another topic which is so deceptively portrayed by the Left: Illegal Immigration. This subject is consistently and deliberately referred to as simply “immigration” by its opponents, which blurs the rather salient difference between “immigration” and its illegal counterpart. Folks who are justifiably against the latter are instead accused of hating the former, and then labeled Xenophobes. It’s an old trick, but one which the Left uses in their arguments all the time (e.g. with stem cells vs. EMBRYONIC stem cells, etc.,..). Back in the high priest’s chamber, Malchus stands waiting for his next orders. His head is bowed, eyes to the ground by law; his breathing is shallow still, his thoughts skimming along the surface of the sounds of accusation breaking over and around him. Sounds he hears with two good ears. Ridiculous, wild statements, outright lies, preposterous tales fall to the floor around Jesus, but don’t seem to touch him. That’s the carpenter’s name, then. He’s heard stories about a Jesus. This is him? Finally one claim–“He said, ‘Destroy the temple and in three days I’ll rebuild it! '”–rang true. Just in case you weren’t sufficiently disgusted by yesterday’s post on the out of control, hyper-regulation rampant throughout our government, here’s another one. 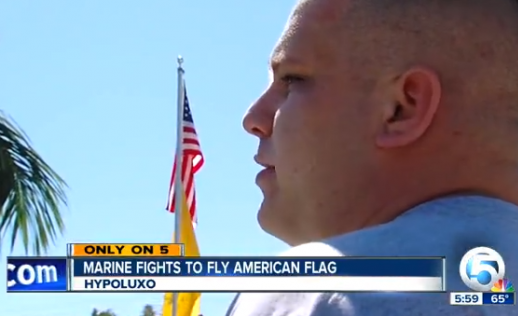 HYPOLUXO, Fla. — A U.S. Marine who served overseas in Iraq has returned home in Hypoluxo, only to be told he cannot fly his American flag. Days after Gregory Schaffer installed a flag pole in his front yard, he received a citation from the Town of Hypoluxo listing the flag as a code violation. “It’s sad. It’s sad that we have to go through that just to fly a flag,” said Schaffer. The 24-year-old Iraq war veteran said after serving overseas, it was a must to have a flag flying in his yard. But within days after hoisting up the flag, he was slapped with a citation after an anonymous neighbor filed a complaint with the town. Rousted out of bed in the dank midnight, he fumbles into his robe and follows as he’s ordered. He didn’t quite catch why it was that he was part of this group. 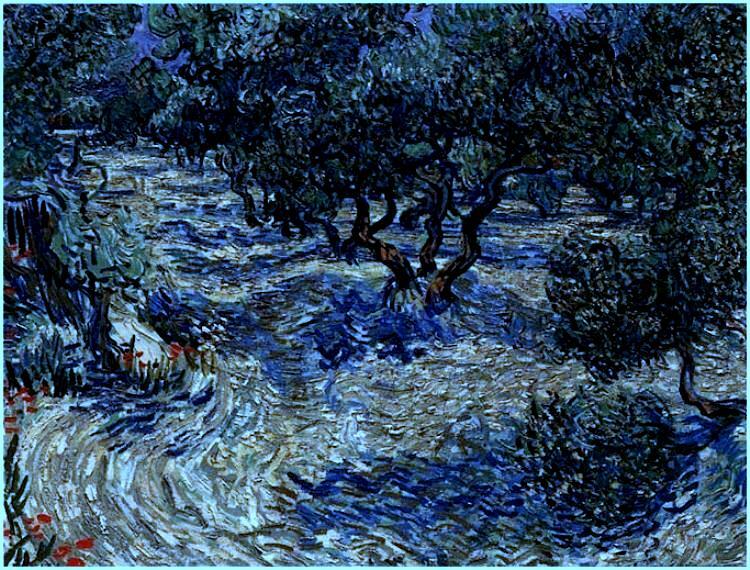 Now as they wind their way up the hill, the torchlight flickering on the path is not enough to prevent stubbed toes and stumbling over rocks. Steven Lathrop and his neighbors had a problem, which the government had identified and then inexplicably refused to solve for decades. Steven Lathrop, using his own money, finally took matters into his own hands. He bought an eyesore of a dump and used the land to save his entire neighborhood from debilitating floods. Steven Lathrop stepped up when no one else would. Steven Lathrop is a hero, by any reasonable person’s definition. 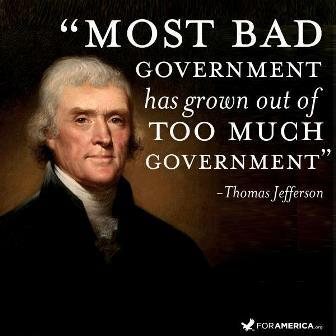 And our over-regulated Federal Government crushed him, leaving him near bankruptcy. Lathrop’s home of Granite City, Illinois, regularly suffered from storm flooding that damaged his neighbor’s homes, and even cost the taxpayers money in federal disaster aid. Why do Media Liberals seem to LOVE Racism…? 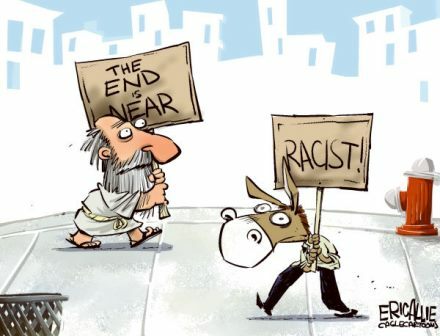 Of all the behaviors by our über-Leftist media which causes my stomach to churn, their incessant carping about “Racism” may be the most annoying. It really doesn’t matter what the subject is, either. The “everything that Right-wingers/Conservatives/Republicans do is racist” rant is heard as regularly as the weather. And while MSNBC seems to lead the pack in this category (fairly consistently), other media outlets aren’t that far behind, with one charge of racism being more ridiculous than the next. 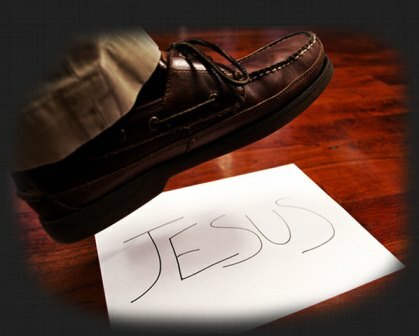 “Jesus Stomp” – Chapter 3: Is this FINALLY resolved? We’ve been covering this for days now, and depending on which report you read, it’s either still ongoing or it’s finally settled. If you are new to this discussion, you’d be advised to go HERE first, and then HERE, before reading any further. Okay, all caught up now? Now over the weekend (either Friday or Saturday), we’d heard the school issue a classic “non-apology” apology, which basically gave the impression they felt they’d done nothing improper by way of the course or the offensive exercise.